20 oz. Comparable performance to expensive retail brands! Comparable performance to expensive retail brands! Double-wall stainless steel vaccuum construction with copper insulation. Cold beverages stay cold for 24 hours and hot beverages stay hot for 8 hours. The construction also prevents condensation on the outside of the tumbler. 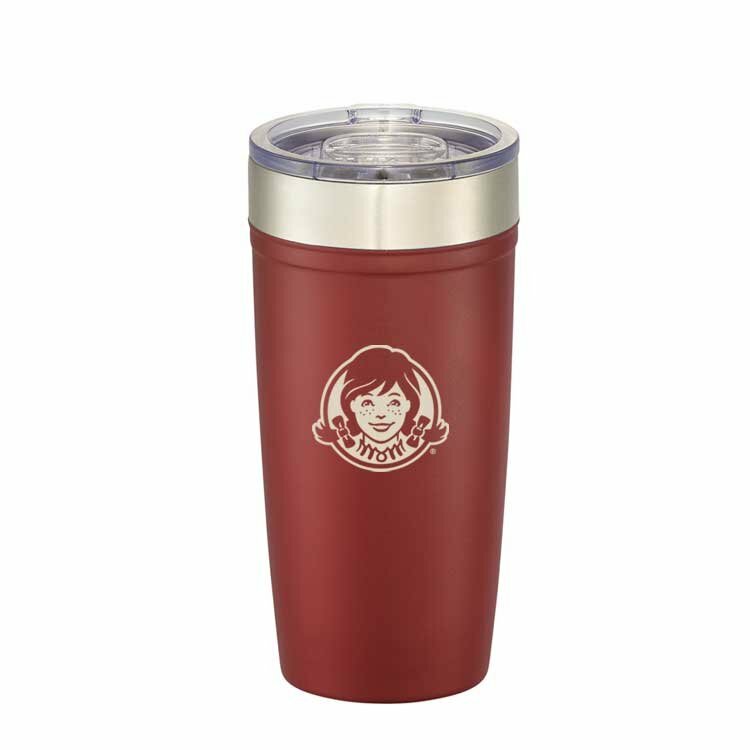 Easy sipping, push-on lid with slide closure. Wide opening for comfortable filling and pouring. 20oz.